We often get requests from buyers who desire a home within walking distance to shopping, restaurants, and entertainment. There are a multitude of downtown condos that offer the walkable lifestyle. 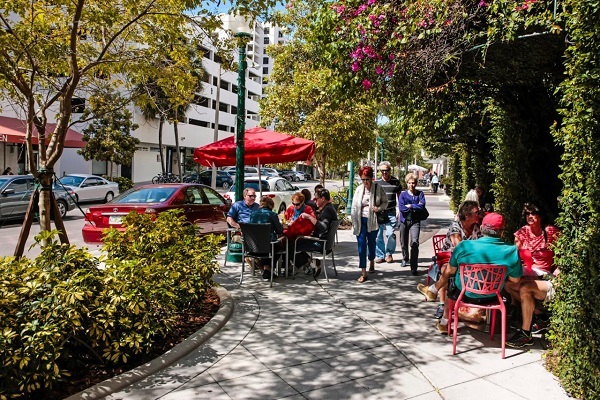 Downtown Sarasota definitely gives you the ability to walk out your front door and catch a cultural event at Five Points Park, grab your groceries at Whole Foods Market and eat in one of the following popular downtown restaurants Cafe Epicure, Louies Modern, Clasico Cafe and Bar or Selva Grill. Who wouldn’t love that? 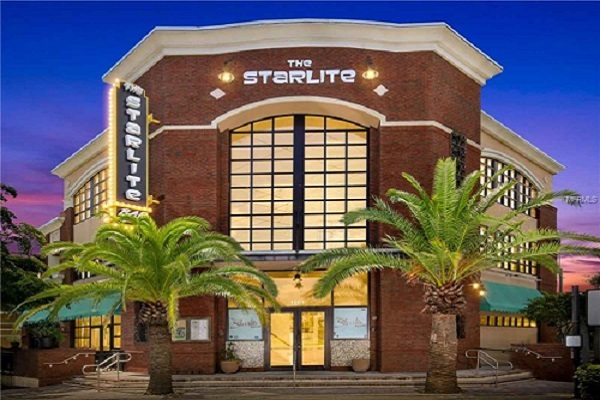 Below are the top 5 communities that are within walking distance to shopping, restaurants, and entertainment. 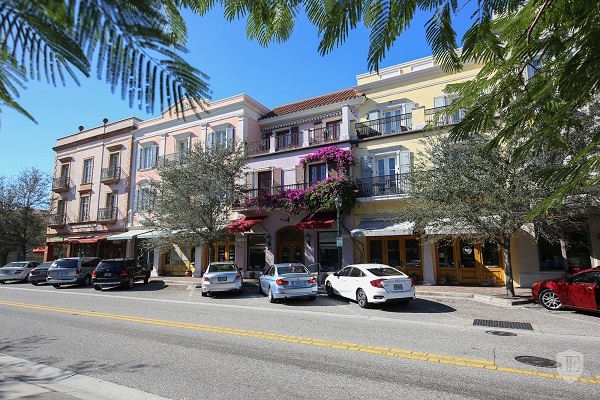 Main Street Merchants – Main Street Merchants is the most walkable neighborhood in Sarasota with a Walk Score of 92. There are about 113 restaurants, bars and coffee shops in Main Street Merchants. People in Main Street Merchants can walk to an average of 28 restaurants, bars and coffee shops in 5 minutes. Laurel Park – Laurel Park is the 2nd most walkable neighborhood in Sarasota with a Walk Score of 88. There are about 86 restaurants, bars and coffee shops in Laurel Park. People in Laurel Park can walk to an average of 7 restaurants, bars and coffee shops in 5 minutes. Rosemary District – Rosemary District is the 3rd most walkable neighborhood in Sarasota with a Walk Score of 88. 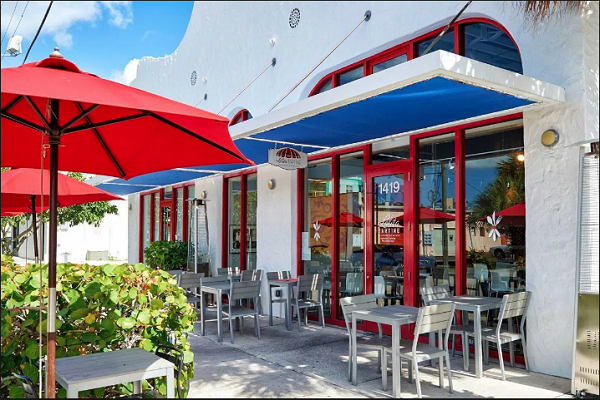 There are about 76 restaurants, bars and coffee shops in Rosemary District. People in Rosemary District can walk to an average of 4 restaurants, bars and coffee shops in 5 minutes. 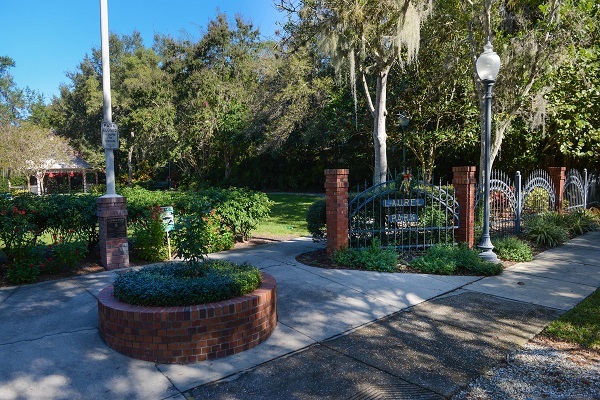 Gillespie Park – Gillespie Park is the 4th most walkable neighborhood in Sarasota with a Walk Score of 86. There are about 92 restaurants, bars and coffee shops in Gillespie Park. People in Gillespie Park can walk to an average of 4 restaurants, bars and coffee shops in 5 minutes. Central Cocoanut – Central Cocoanut is the 5th most walkable neighborhood in Sarasota with a Walk Score of 66. There are about 13 restaurants, bars and coffee shops in Central Cocoanut. People in Central Cocoanut can walk to an average of 0.8 restaurants, bars and coffee shops in 5 minutes.